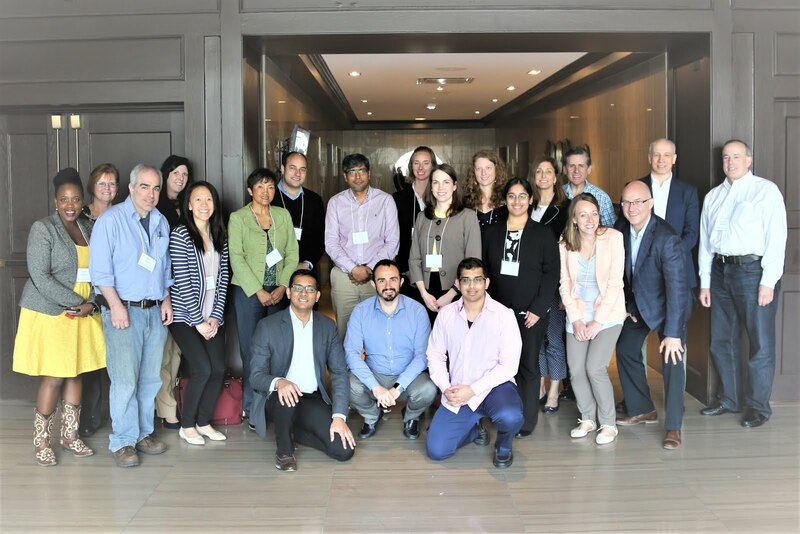 The first Drug Value Symposium was held in Cleveland, Ohio on May 5th, 2018 in conjunction with the 8th Guideline Development Workshop using the GRADE approach. 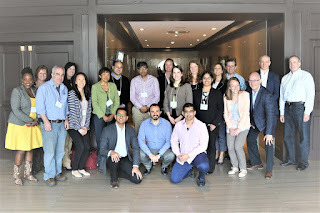 Attendees found the inaugural Drug Value Symposium to be engaging, appreciating the opportunity to share ideas on how to systematically approach making evidence-based drug-coverage decisions at their institutions. Attendees from all over the world with various backgrounds and expertise attended. The symposium opened with a thought-provoking presentation from Yngve Falck-Ytter, one of the founding U.S. GRADE Network members. His presentation highlighted why healthcare costs are becoming an increasing challenge and how incorporating a methodologically rigorous framework, such as GRADE, to formulary decision making can facilitate sensible decisions. Dr. Falck-Ytter opens the symposium with an overview of how GRADE includes both cost and cost-effectiveness when making health-care decisions. Representatives from local healthcare systems then offered varying perspectives on the institutional successes and challenges of managing high cost drugs. Presenters included Mandy Leonard from Cleveland Clinic, Indrani Kar from University Hospitals, Christina Wadsworth and Jan Kover from MetroHealth, and Candice Wenzell from the Northeast Ohio VA Healthcare System. Veteran's Administration, as presented by Ms. Wenzell. The symposium concluded with an interactive session facilitated by Yngve Falck-Ytter, Candice Wenzell, and Kelsey Rife that allowed attendees to apply the GRADE methodology to evaluate a drug for a specific indication and then make a decision on whether or not they would recommend the use of the drug.